To celebrate Record Store Day this week, we’re giving away our best prize yet! 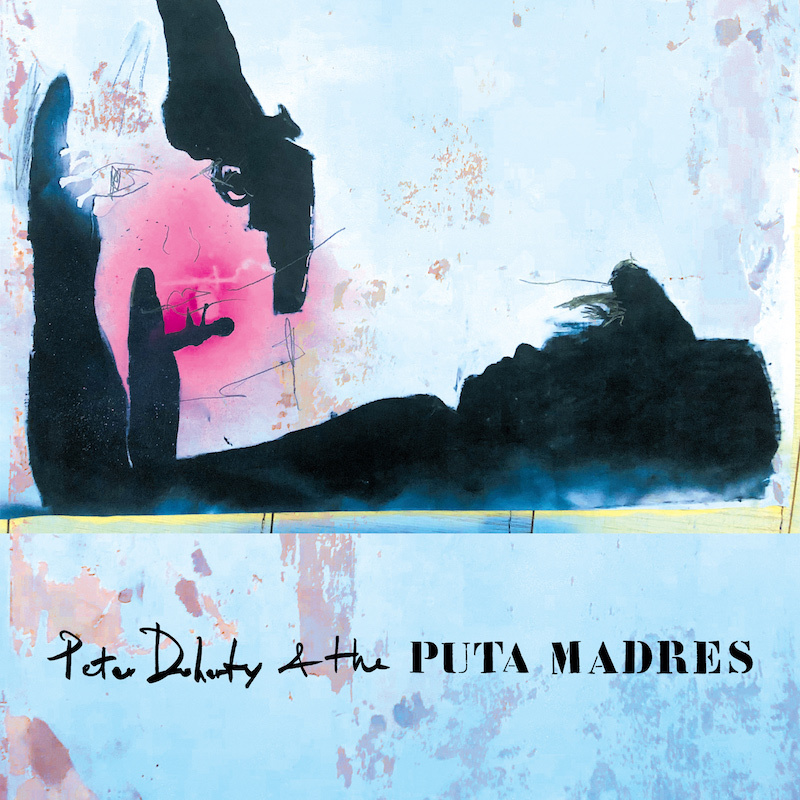 The Peter Doherty & The Puta Madres test pressing, hand signed by Peter. To enter, pre-order the album or any bundle in the store before midnight on Sunday 14th April. If you’ve pre-ordered on the site already, then you’ve been automatically entered. If you’ve pre-ordered from another platform, just sign up to the mailing list to enter. Winner notified next week, good luck!